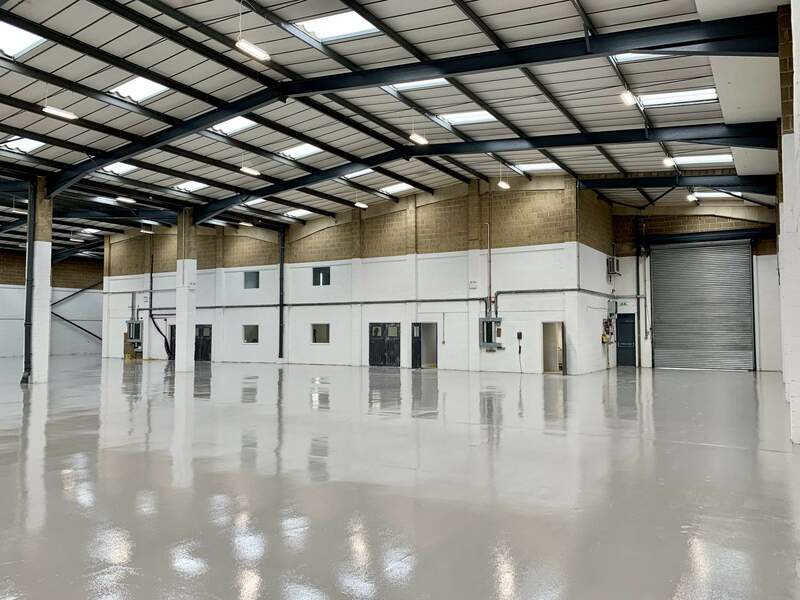 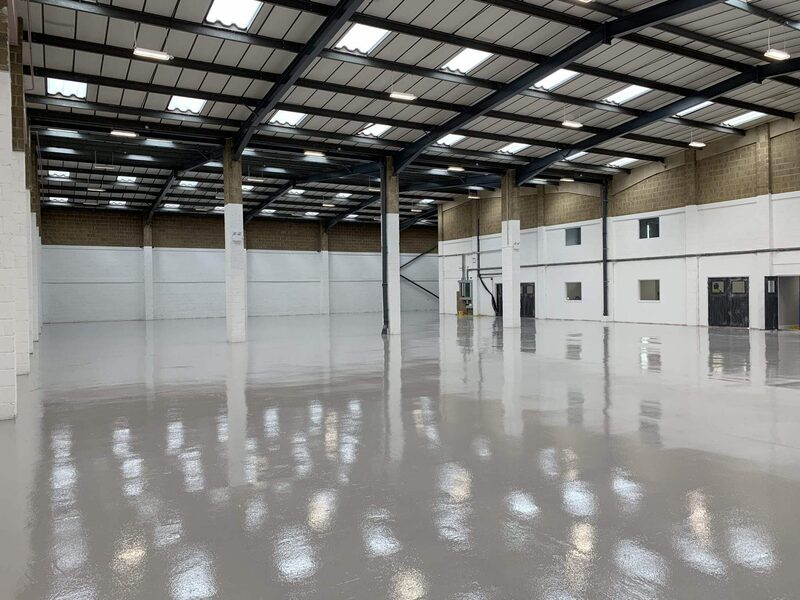 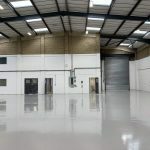 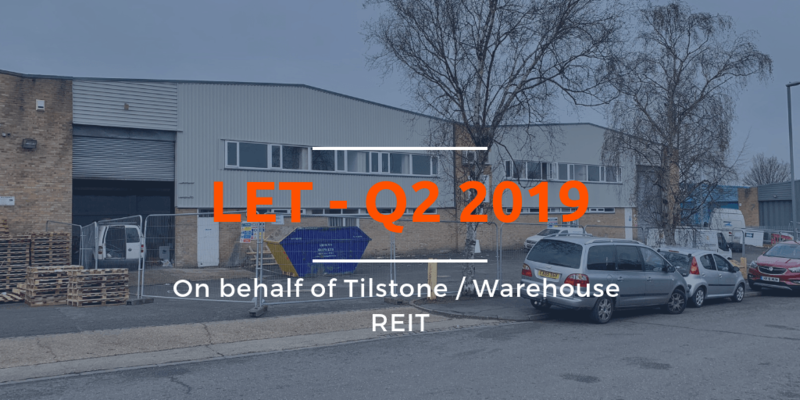 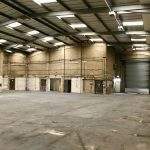 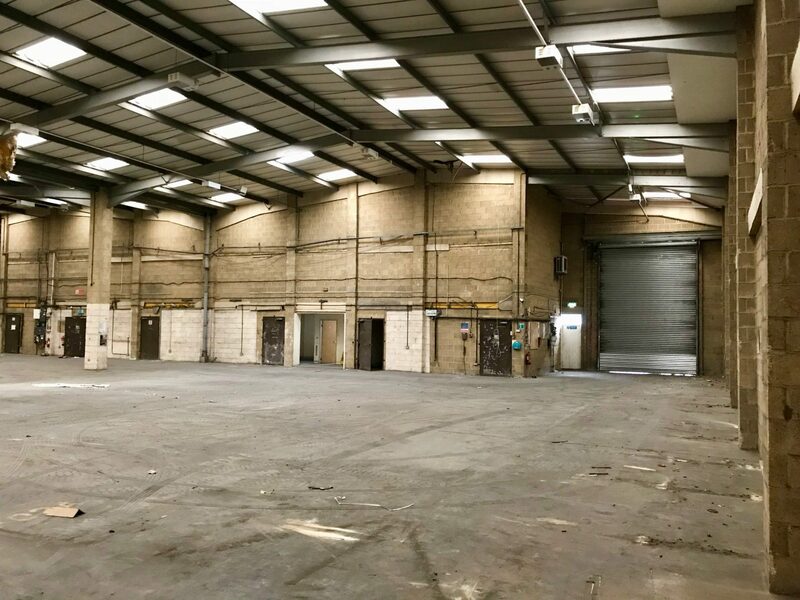 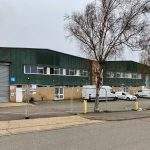 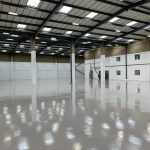 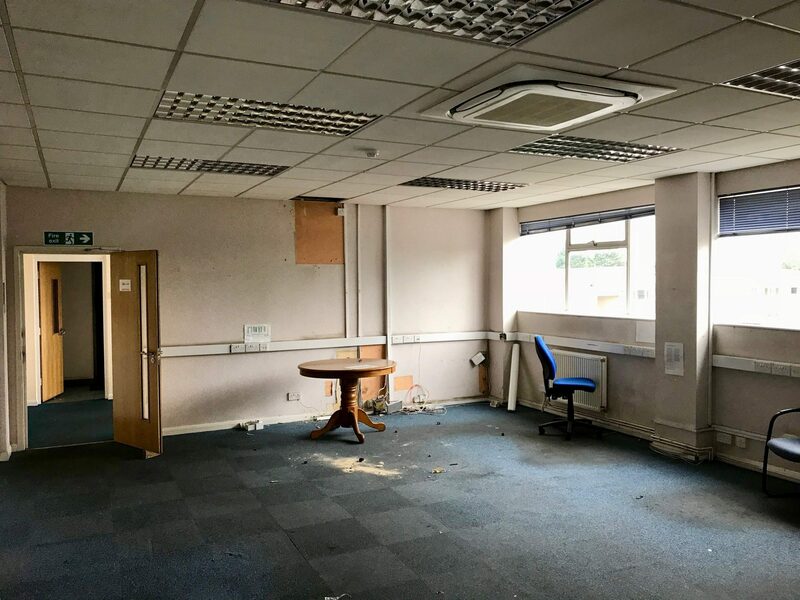 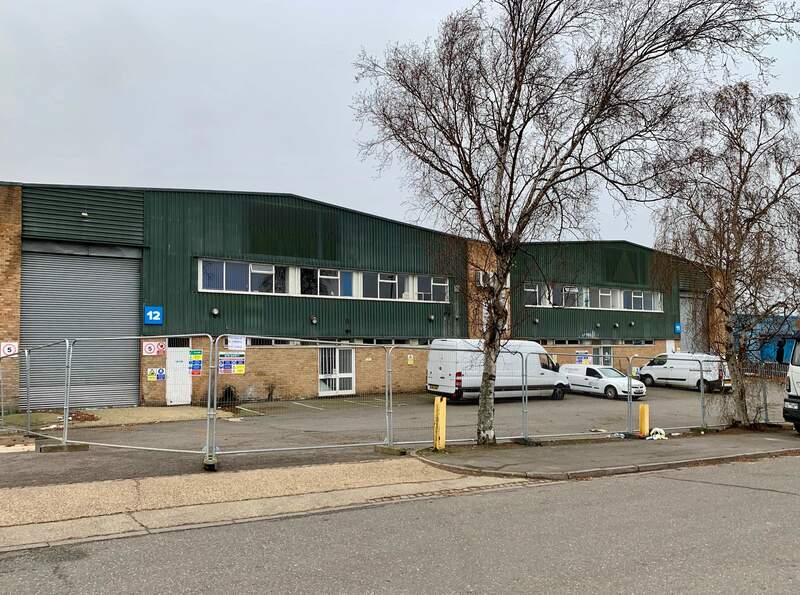 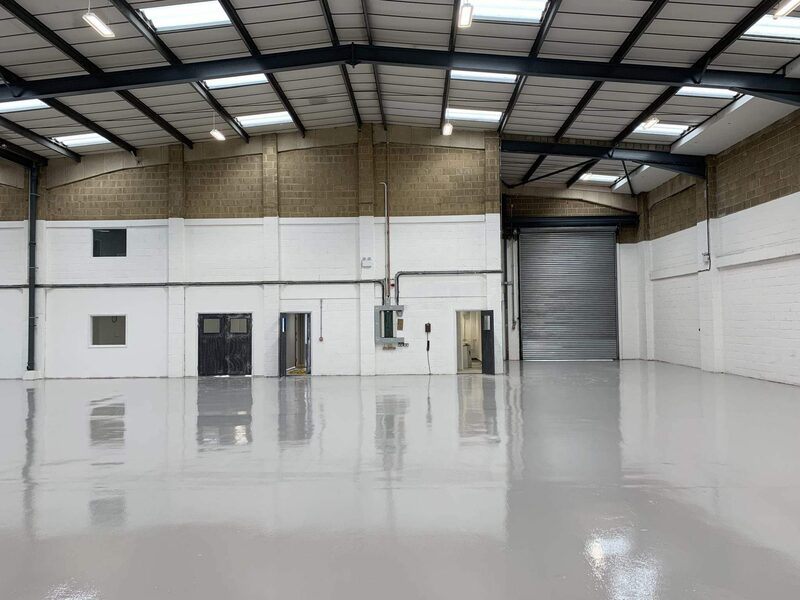 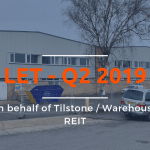 Two comprehensively refurbished interconnecting warehouse units on a popular industrial estate close to M1 Junction 11 and the Luton / Dunstable border. 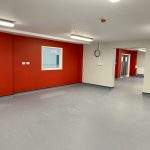 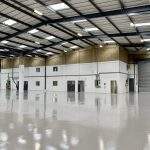 The units benefit from 2 electronically operated loading doors, 6.75m eaves height, first floor offices with gas fired central heating and comfort cooling, an undercroft area, LED lighting throughout the offices and warehouse areas, a paint sealed floor within the warehouse, whitewashed walls (to 4m), and a yard which is capable of being enclosed. 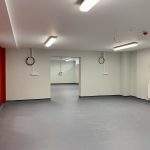 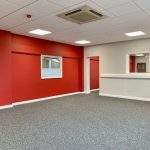 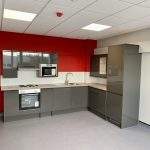 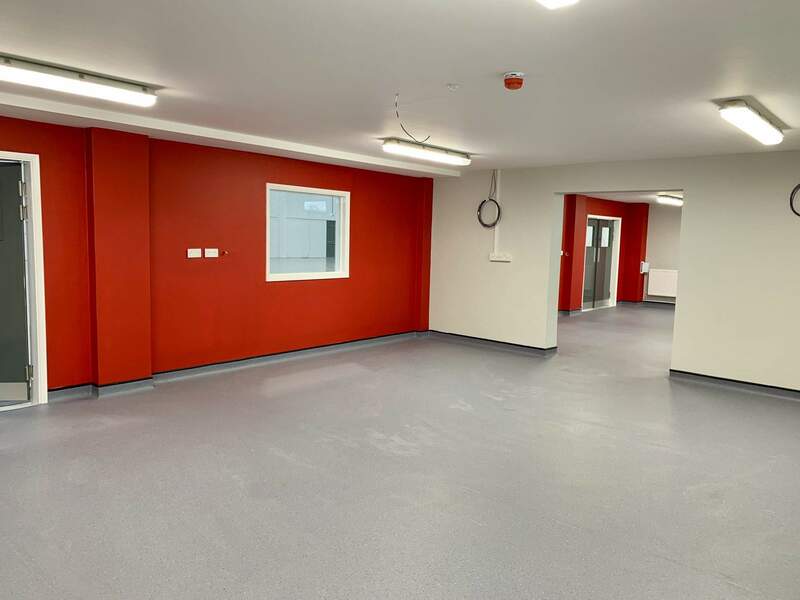 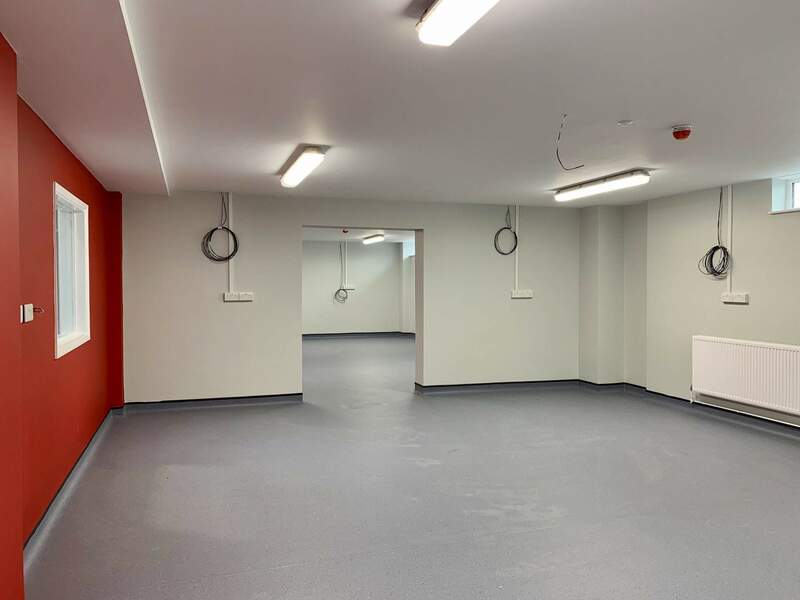 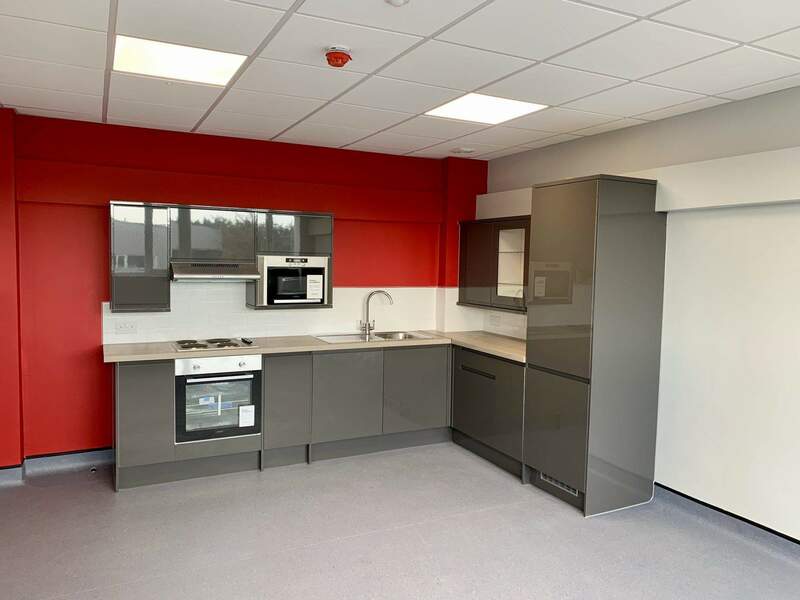 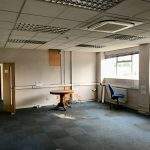 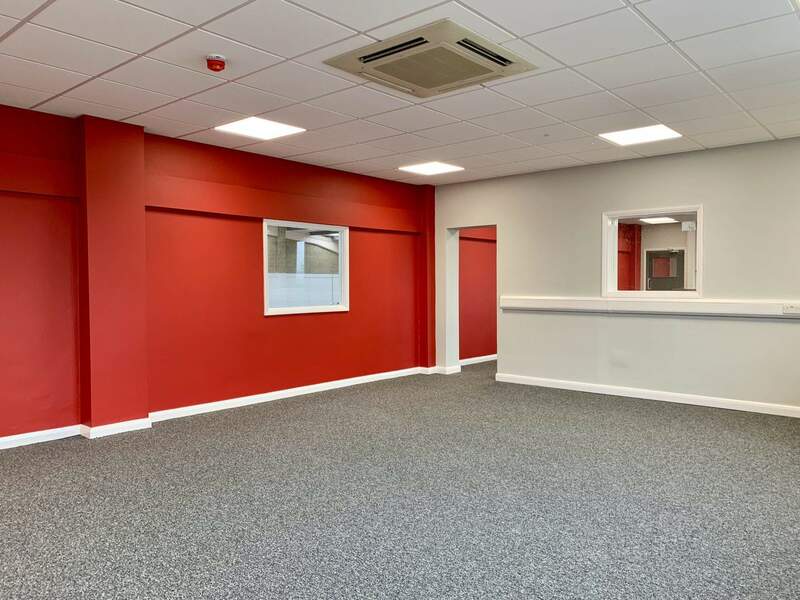 The unit is offered on a new lease upon completion of the works.